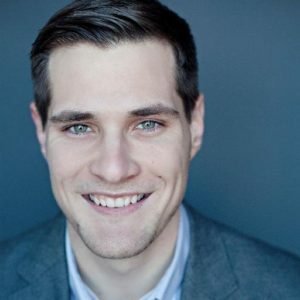 Kevin Cotch is an SEO and Digital Marketing Consultant at Cotch + Co, which is located in Minneapolis, Minnesota. He focuses on all things SEO including technical, local, on-page and off-page SEO strategies for websites. In addition to SEO, Kevin has experience with content marketing, social media (organic and paid), and conversion rate optimization. Kevin holds a deep understanding of SEO tactics to help improve organic search performance for both all types of businesses.